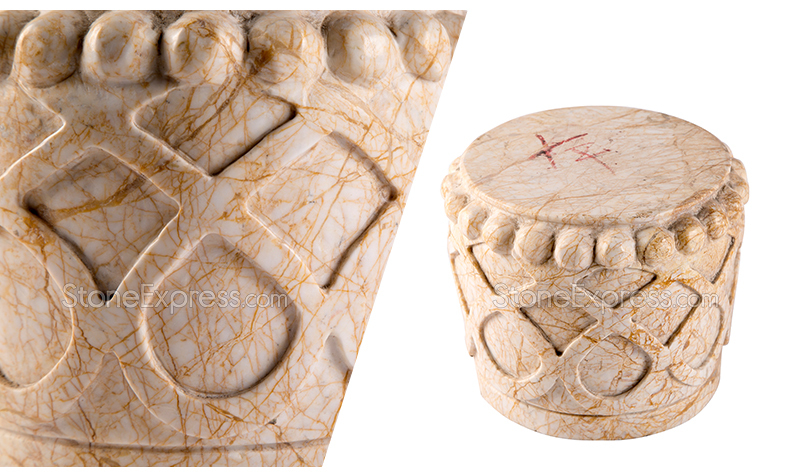 Natural marble engraving column head are our standard solid marble products in stock and ready to ship.European Style marble engraving column head,Modern style marble engraving column head.We accept custom made according to your order requirement. 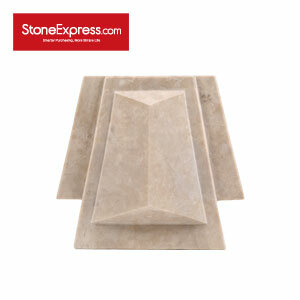 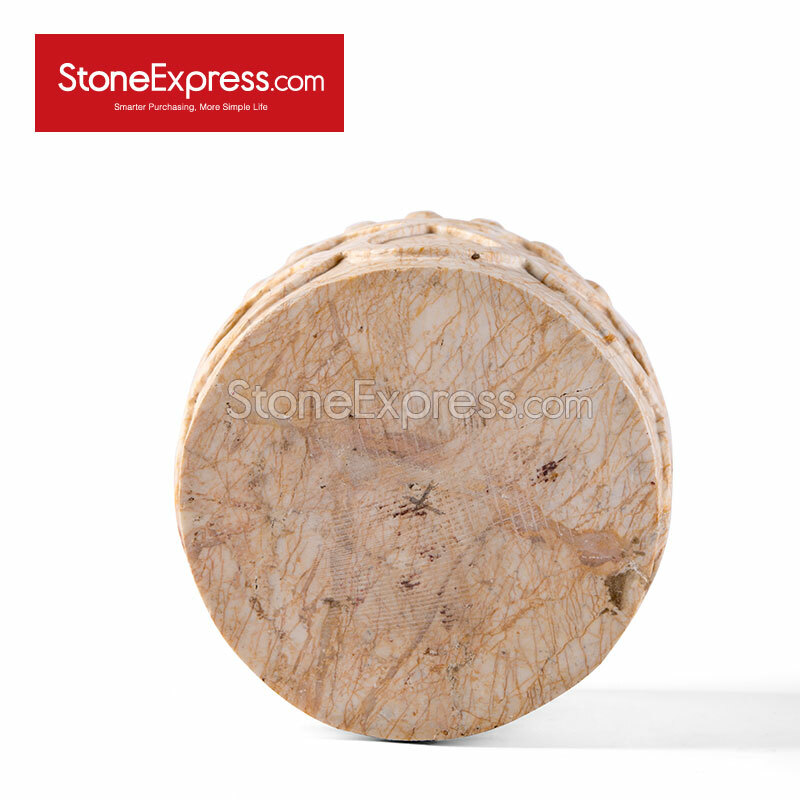 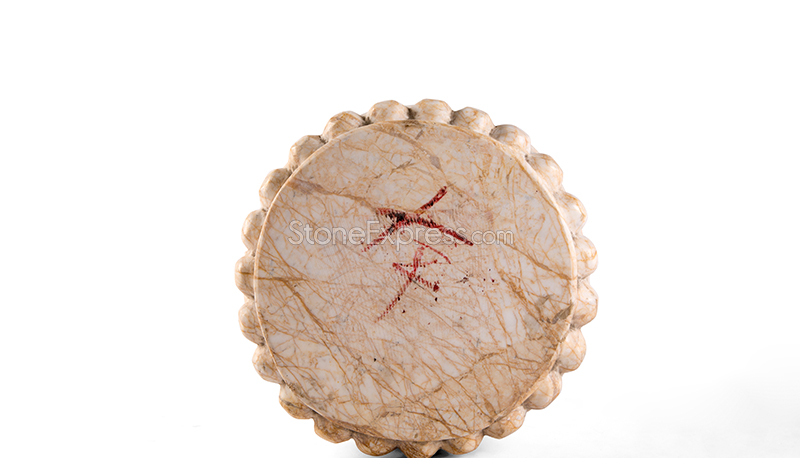 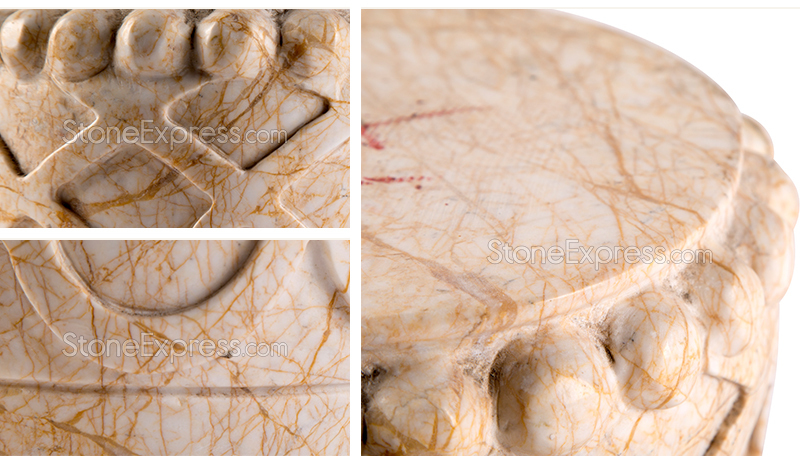 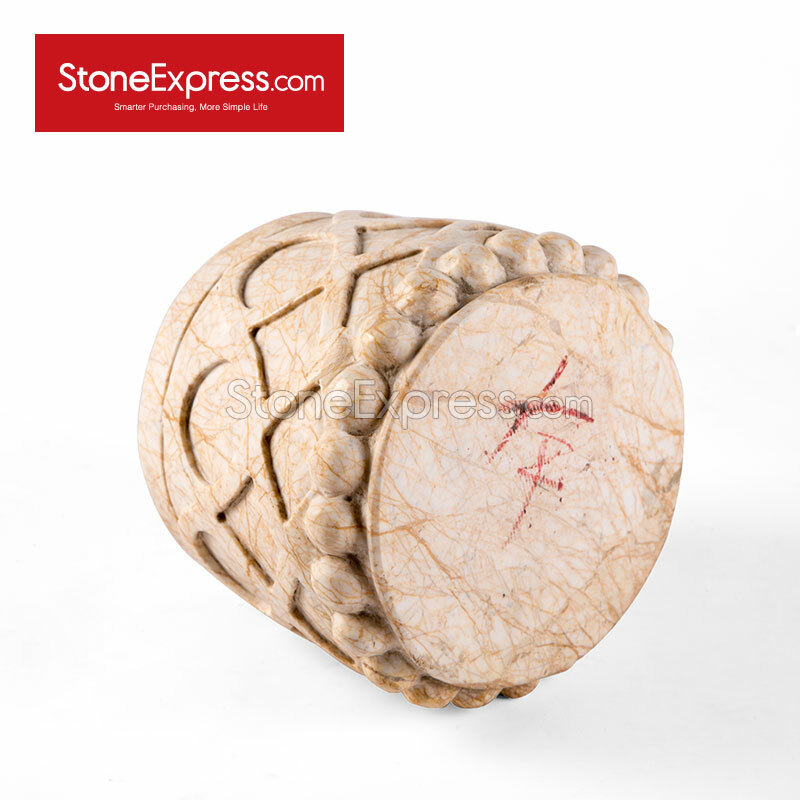 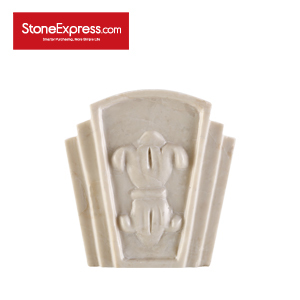 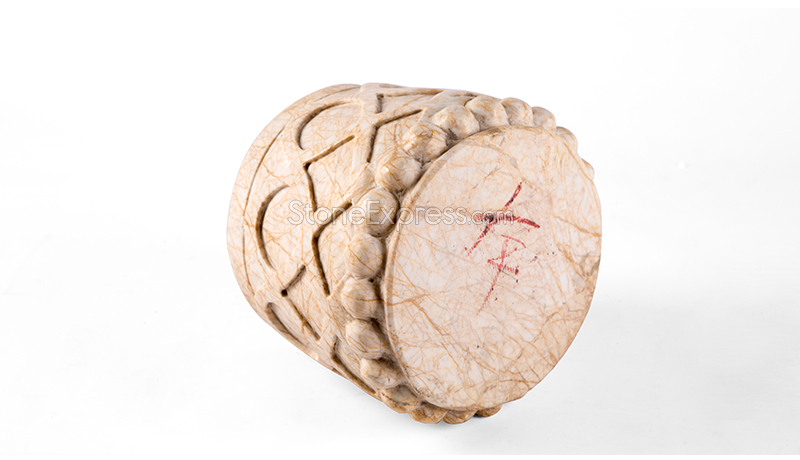 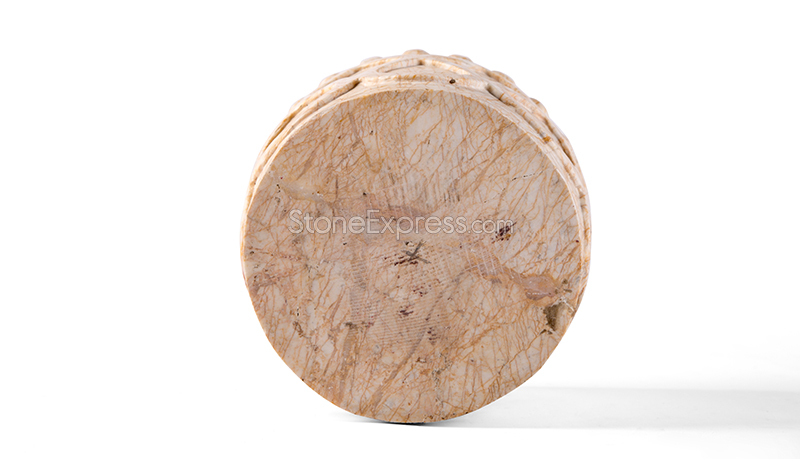 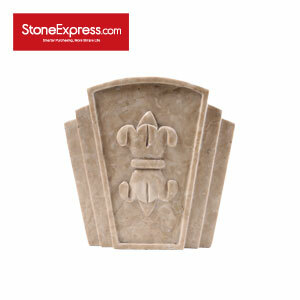 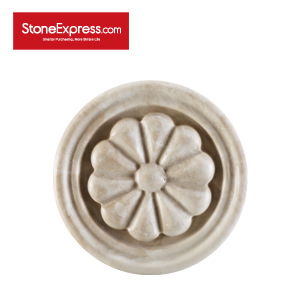 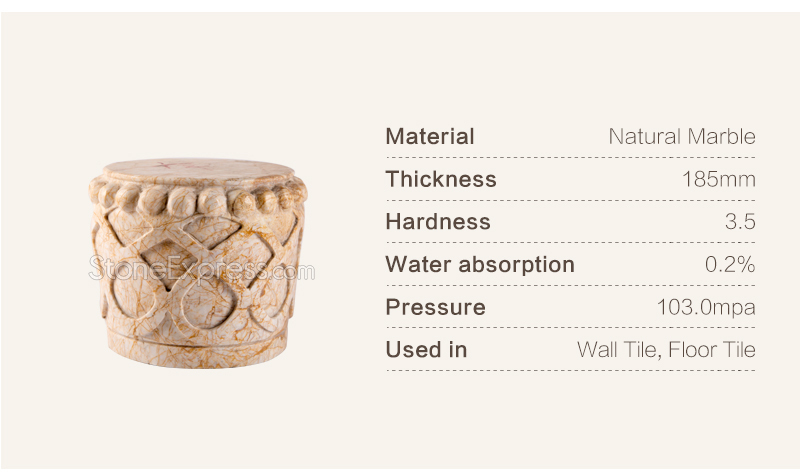 White marble, Beige marble marble engraving column head. 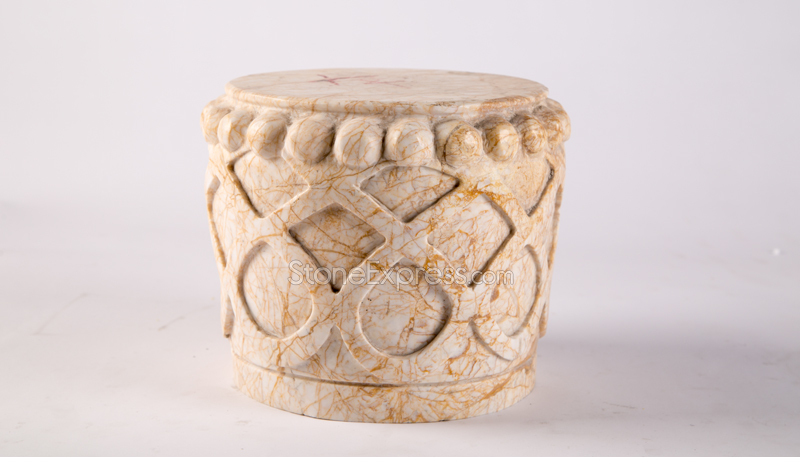 Product Name: Marble Engraving Column Head Series Size: 220*220*185mm,etc.